With its latest flagship device now available through pre-order, Apple has announced the iPhone X repair costs. And yes, they are as expensive as you might have imagined. Two updated repair documents were posted by Apple alongside the iPhone X pre-order on Friday morning. Where an out-of-warranty iPhone Plus-model screen repair costs the user $219, the iPhone X costs $359. Other incidents without AppleCare+, including water damage, cost $709 for the iPhone X, versus $509 for the iPhone 8 Plus and $449 for the iPhone 8. 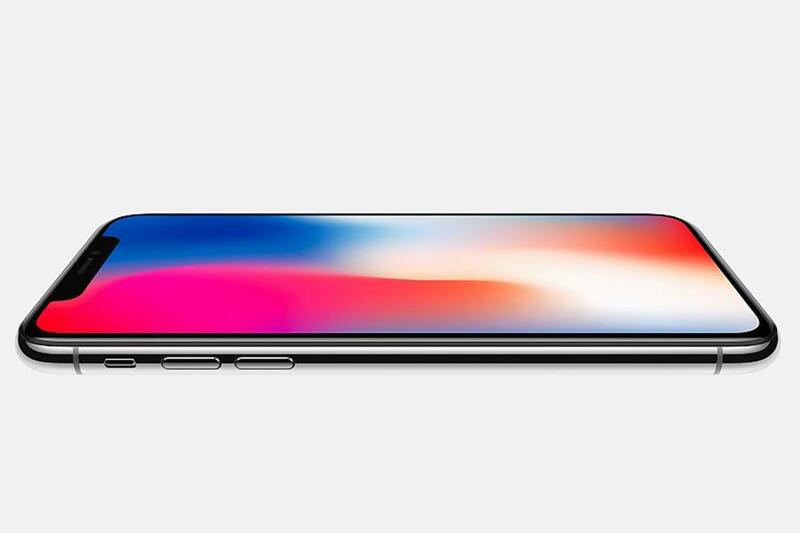 The iPhone X is Apple’s most expensive phone ever, costing $1319 at face value. It is available for pre-order from today. 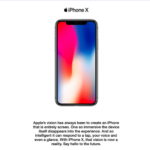 The handset marks the biggest departure in recent years from the usual iPhone design – the X has a display which covers the entire front of the device, while the home button has been removed to allow for extra screen space. To replace the fingerprint scanner usually found on the home button, Apple is instead introducing Face ID on the iPhone X – a 3D facial scanner which lets users unlock the phone just by looking at it.